5 ways to keep your anxious dog calm. 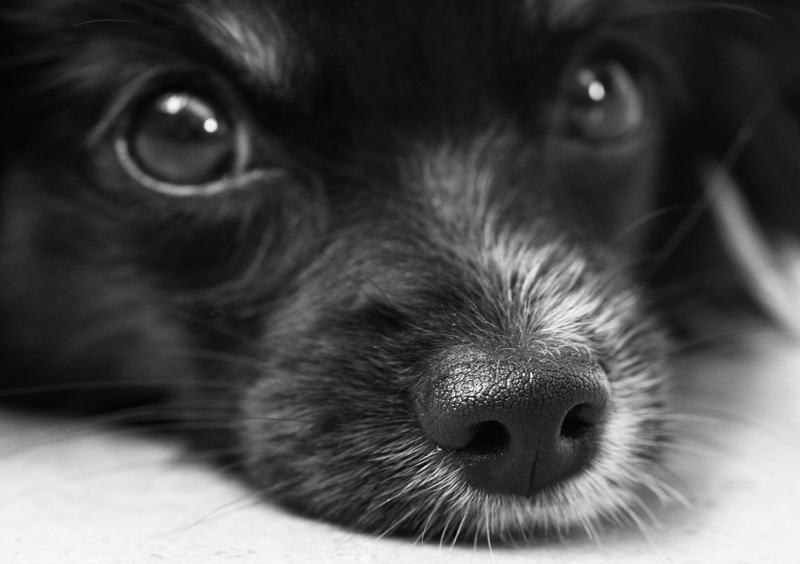 Is your dog anxious? Don't worry, lots of dogs are. In fact, separation anxiety is a lot more common than you think! As impossible as your dog may be during this stage, don't despair - see below for the top 5 things you can do to make life easier! 1. Consider creating a "safe place". Safe places can be any spot on your property that your dog can use to get out of what they perceive to be "harms way". Anything will do. You can use an old Wendy House, get a bigger kennel, section off a piece of yard with some shade cloth to create a barrier for your dog to the outside world. The goal is simple, give them a space where they can get away from the world and feel comfortable. 2. Going out? Consider getting a pet sitter. If your dog has someone around who understands animals and is happy to be near them things will go a lot better for your dog. They will feel more comfortable and at a lot more at ease with someone around who ACTIVELY gives them attention. Do your homework, not just any pet sitter will do! 3. Regular exercise and dog training is king in the dog world. Giving your dog regular walks makes them feel at ease and it also gives them something to do other than to sit in the yard with their thoughts all day. If you work some dog training into the mix as well your dog will be even happier as they now have your undivided attention. 4. What you do goes further than you think. Start simple - grab an old shirt and wear it for the day. When your'e done you can give it to your dog when your'e not around so they have something to remind them of you. They don't need to have it all the time, just when you go out for long periods. This is one of those tricks that your dog will absolutely LOVE! 5. Natural remedies. If all else fails you could consider getting them a natural herbal remedy to help calm your dogs nerves. Herbal remedies can go far if used correctly. So, at the end of the day remember that your dog loves you and if you put in a little effort they will calm down.